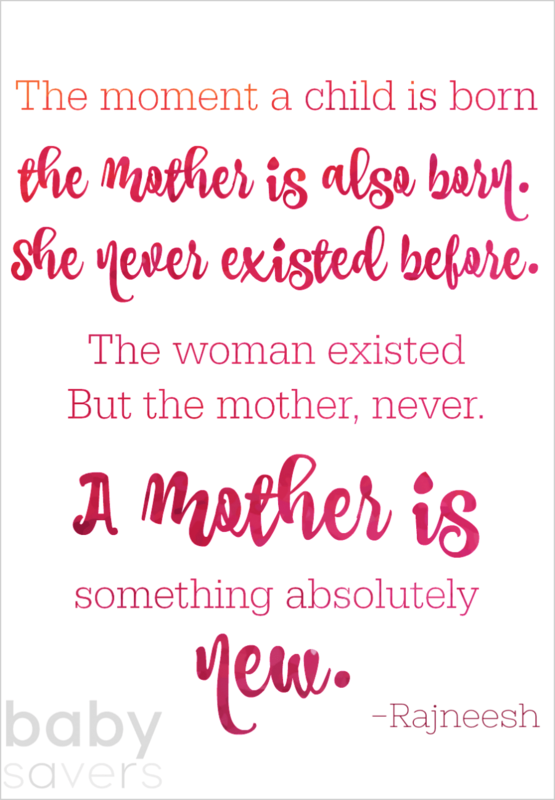 The day you become a mom is the day you become something absolutely new. It's a wonderful, magical time, and it's absolutely something you'll never forget. It's also the day you're slated to start learning everything you can about messiness, stain removal and laundry treatments. Believe me, baby stains are no joke. This is one of my favorite pictures of Piper and I. I'm so happy James snapped the picture when he did. You'd never know he captured a beautiful photo of our daughter just before she spit up all over that pristine embroidered bib and down her matching outfit! Life for everyone gets messy. 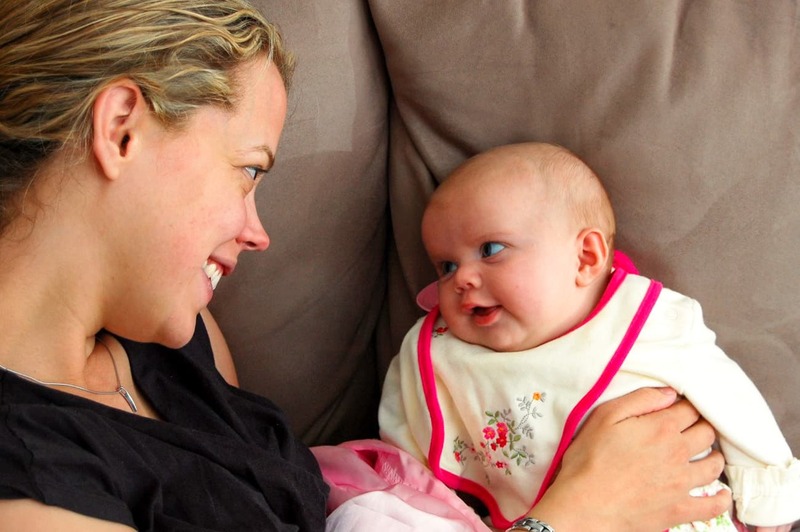 Thankfully, baby stains are are messes that can be cleaned up when you know what to do. 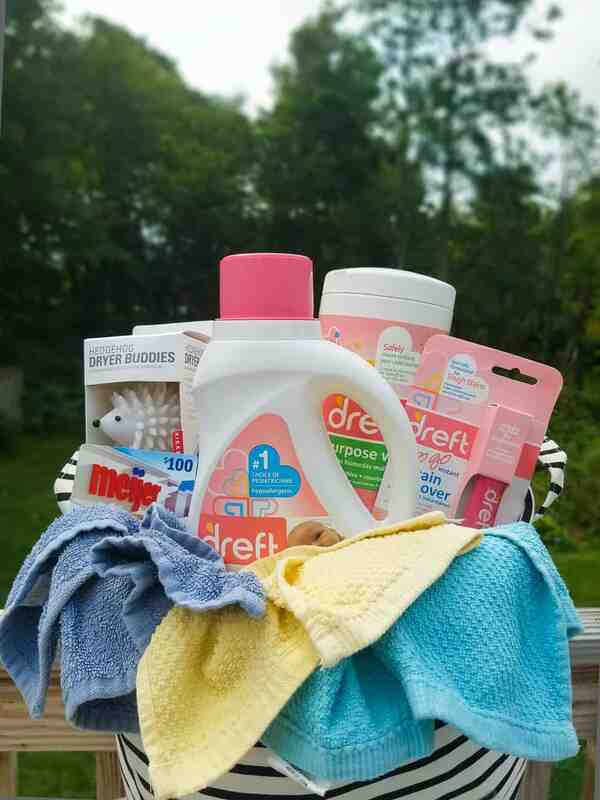 The first baby shower gift I opened from my grandma before Haiden was born was a bottle of Dreft detergent. “It's the best!” she said. As it turns out, Dreft detergent is the the #1 choice of pediatricians and has been trusted by moms for over eighty years. 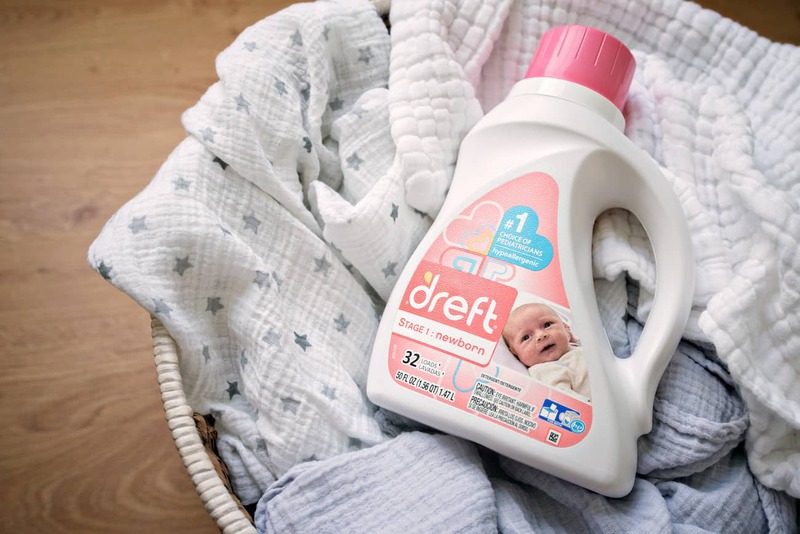 Dreft's hypoallergenic formula is designed to be tough on stains while still gentle on your baby's skin. Pour a bit of Dreft detergent directly on the stain covering it completely. Gently scrub the detergent into the stain using a toothbrush. Toss the garment in the washing machine and wash as usual. Air dry garment in full sunlight. Of course, laundry is just a tiny part of parenting a baby. One of the biggest parts of parenting a newborn is diapers! From detergent to wipes to diapers, Meijer has the best selection to keep baby clean and dry. Right now you can get a FREE Dreft 50oz detergent when you buy 2 Pampers Super Packs diapers this week (8/20) at Meijer. Your local store will have all the details. 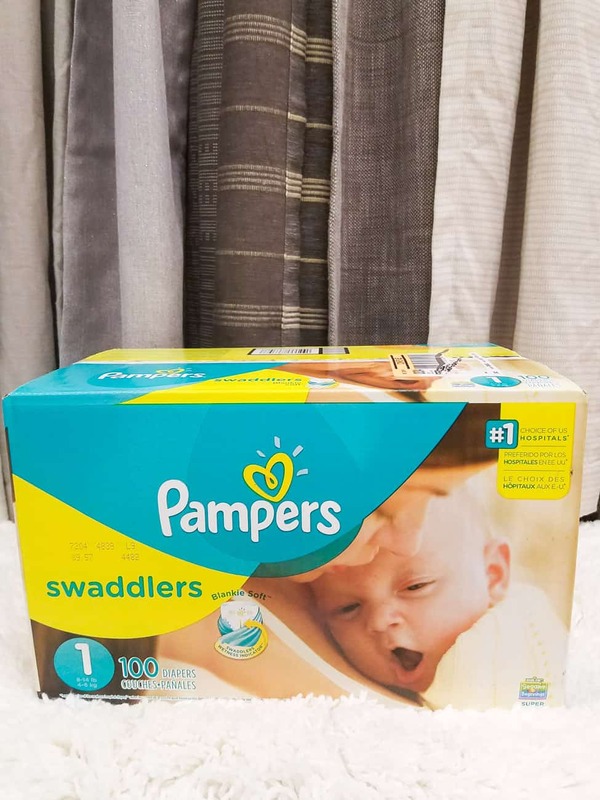 Pamper's Swadders are the #1 choice of hospitals and they feature a unique absorb-away liner that pulls wetness and mess away from baby's skin to help keep your infant comfortable. Swaddlers also have a color-changing wetness indicator that tells you when your baby might need to be changed. 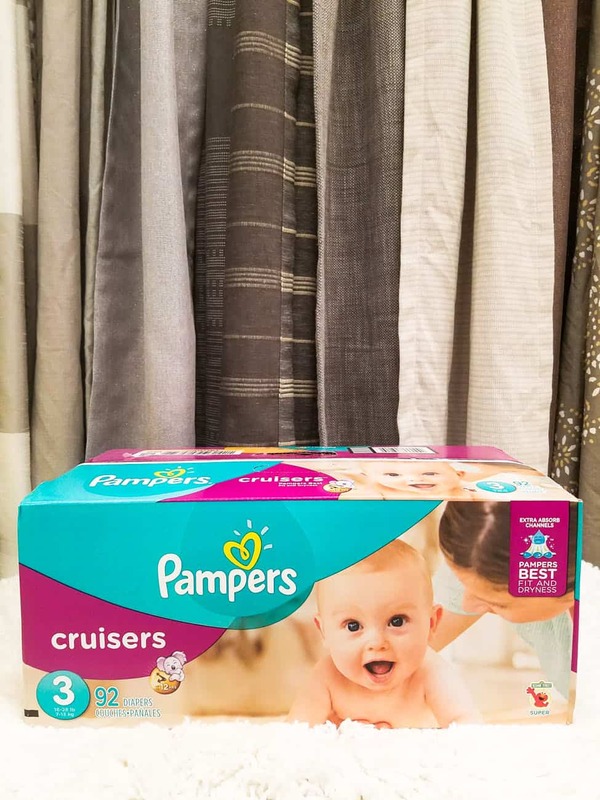 Once baby is bigger, Pampers Cruisers have unique Extra Absorb Channels to help distribute wetness evenly. That means baby stays drier and the diaper won't sag. Cruisers also feature a 3-way fit that contours at the waist, legs and bottom, giving baby more freedom to play all day long! I pretreat and presoak and then wash the clothes when the stain is real bad. My best luck I have found is presoak with Dawn dish soap before washing helps on all kinds of stains. I wet the stain (if it’s baby poo) then spray with stian remover and then wash.
My best stain removal tip is to dunk the clothing in cold water, then soak the stain for at least 15 minutes in equal parts water and rubbing alcohol, which is safe for most fabrics when diluted. I usually use shout stain remover before washing stained clothes and sometimes presoak! I use just a little clorox 2 and rub it in well, then I wash and double rinse. I try to rinse the stain in cold water immediately then use a stain remover or sometimes baking soda paste. Presoak and wash as soon as possible .Most of the time it comes out. I don’t know any tips but I am sure am interested in reading other peoples ideas. I love trying new stain removal tips. I am honestly so bad at getting stains out. If it’s white, I use bleach. Definitely have heard great things about the Dreft stain remover. Spray, let it sit over night, then spray with stain remover again before washing. Treat as soon as possible. I use shout or the likes of. The longer it sits the harder it is to remove. I rinse out the area right away and rub in a little detergent. My best tip is not to put it in the dryer till the stain is completely out. I really have no tips. Just immediately soak with a stain remover and wash as soon as possible! Only tipmI have is to pretreat the stain. I use dry dish washer detergent on the whites. It works really well. If you get poop on sone clorhes, poor a little dreft on it and let it sit. Then wash in hot water. Dawn dish soap is my little secret. I got bright red snow cone stains out with hot water and a little dawn dish soap rubbed in. I pre wash it with a little baking soda then hand wash it, the stain comes right out. I try to get the stain out with dawn and then soak if needed. My best tip is to pre-treat the stain and wash in cold water. 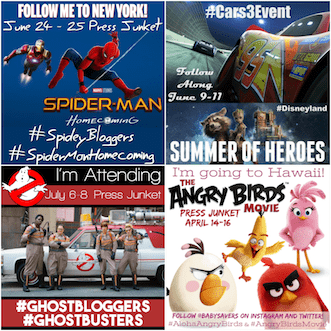 I use Shout brand and find it works well! I recommend using a stain stick on really tough stains. 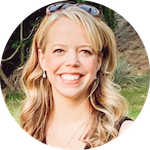 SO many great tips and tricks. I agree with mostly all, I like to use a stain remover immediately and then soak the item of clothing. I find way better results this way rather just throwing it straight into the washer. I always spray stains to pretreat them and wash them in Dreft.